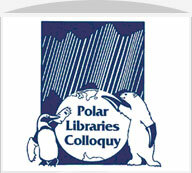 It is our great pleasure to announce that the 28th Polar Libraries Colloquy will be held in Québec, Canada in 2020! We hope you will join us there. Please check back for dates and more information.